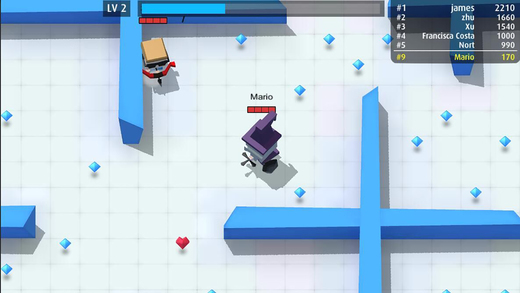 Home #WOW Arrow.io – The Most Addictive (.io) Game For Mobile!? …Again…? 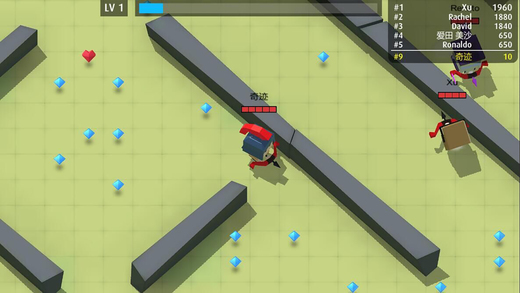 Arrow.io – The Most Addictive (.io) Game For Mobile!? …Again…? 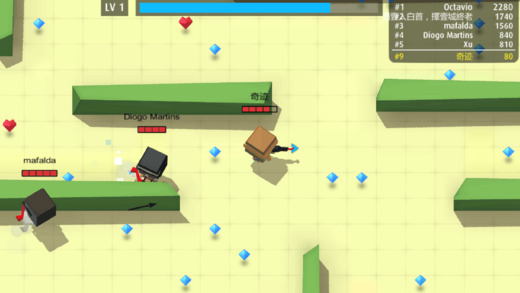 Arrow.io is another (.io) game for mobile, this time based around shooting your opponents with a bow and arrow, pretty obvious. The game is set in a 3D maze-like stage filled with enemies you will somehow need to defeat, plus a bunch of crystals and hearts you can collect to power up your weapons and regain health. Now, although the graphics in this game are 3D, due to the fact that you are given an overhead view of the stage, the game itself is played pretty much like a normal 2D game. 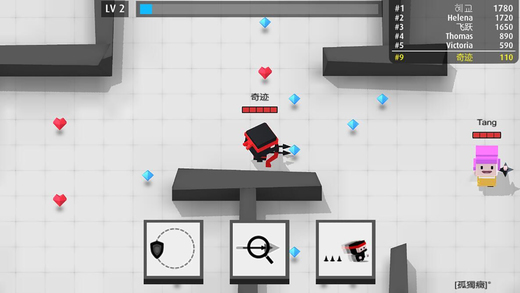 Control wise, Arrow.io is played using an on-screen joystick to move your player around together with a set of extremely simple swipe to shoot controls that allow you to aim and fire in one motion. 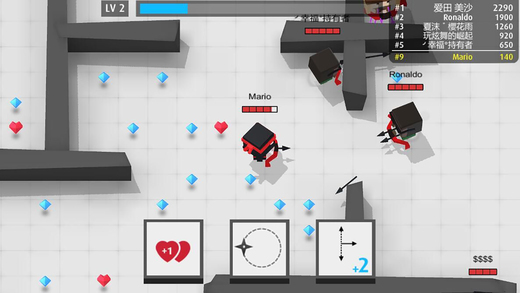 Now, for players who are already addicted to a bunch of online (.io) games, Arrow.io is one of the most addictive games we’ve come across to date. “Why is this game so addictive?” The powerups! Have you ever wanted the ability to time travel? If so, below is the download link to the game of your dreams! Simply download and play(!) and in no time at all, you will find yourself 2 hours in the future!